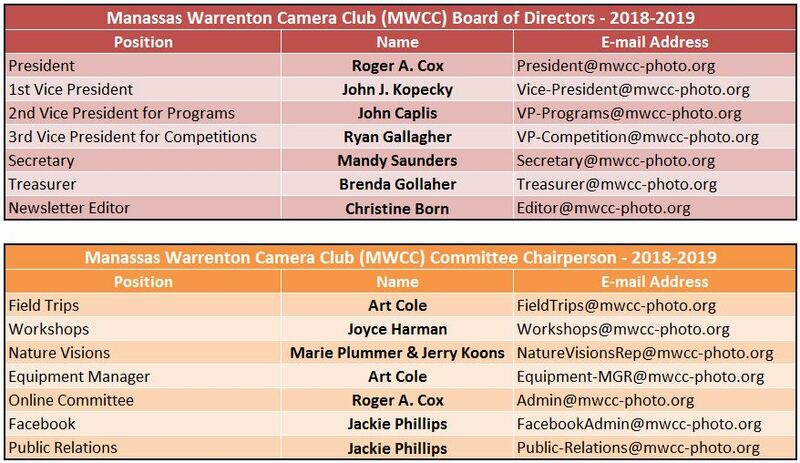 To learn more about MWCC, please come along to one of our regular meetings. Guests are always welcome. You can also contact us to learn more using the contact form above – we’ll get back to you as soon as we can. You can email a specific Club Officer using the email addresses on this page.